We attended The Log & Timber Home Show in Marlborough MA with a Trout Totem Pole, wooden fish carvings and cedar signage. 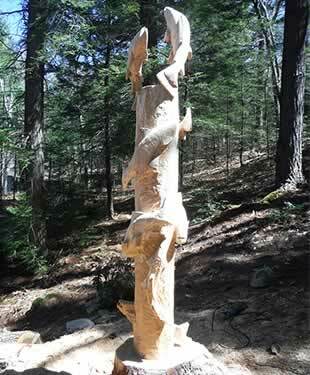 This was my first Fish Totem Pole, carved by chainsaw, from a single white cedar log. 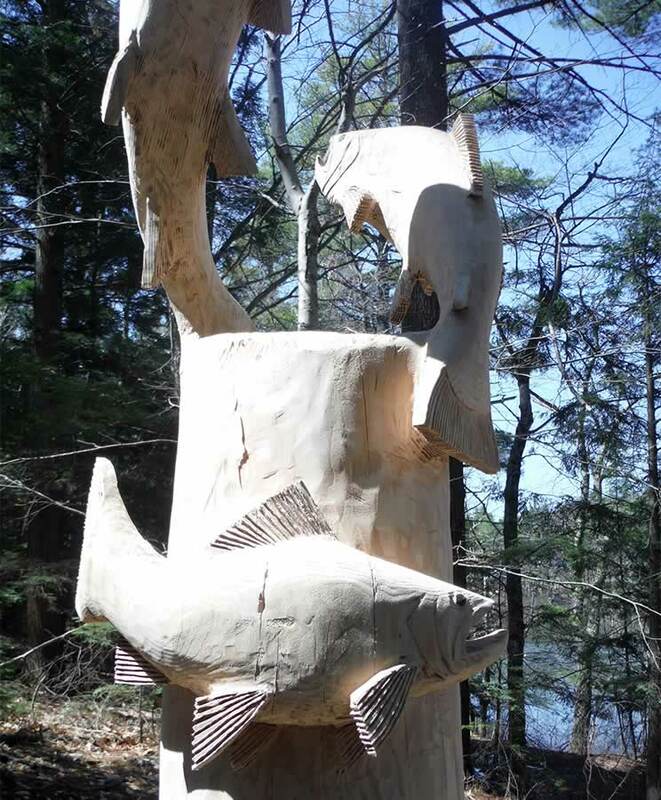 This Fish Totem Pole is carved from a single northern white cedar log. Because cedar usually grows hollow, I'm always on the lookout for sound logs, but in the totem's case I needed a very large log, so I went to a mill that saws cedar for cabin stock. They actually sold me one of the finest logs on site. I'm using this wooden fish sculpture as a structural support in my fishing cabin on Narrow Pond. If you'd like a similar Trout Totem Pole please contact me and we can discuss details. 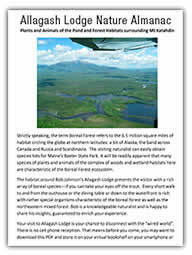 Follow the link below to more photos of my Trout Totem Poles on our Google+ page. Cedar Signage for your Business or Cabin.